Showing up for each other economically is one of the ways we can ensure livability and economic prosperity for our community as a whole. To celebrate our talented entrepreneurs and commemorate Black Entrepreneurship Month, we have crafted a short guide of a few of our favorite local black-owned food establishments working hard to satiate our taste buds! Specializing in grilled meat, ribbed tips, pork chops, turkey knuckles, and chicken—here you can find homemade soul food with every side imaginable of greens, macaroni cheese, potato salad, spaghetti or black eyed peas. A locally owned restaurant, this joint is open Tuesday through Sunday from 11am-9pm or until thefood runs out. Catering is also available upon request. Serving up the award winning barbeque, the southeast community knows as Sandman’s, this joint serves up home-made soul food. 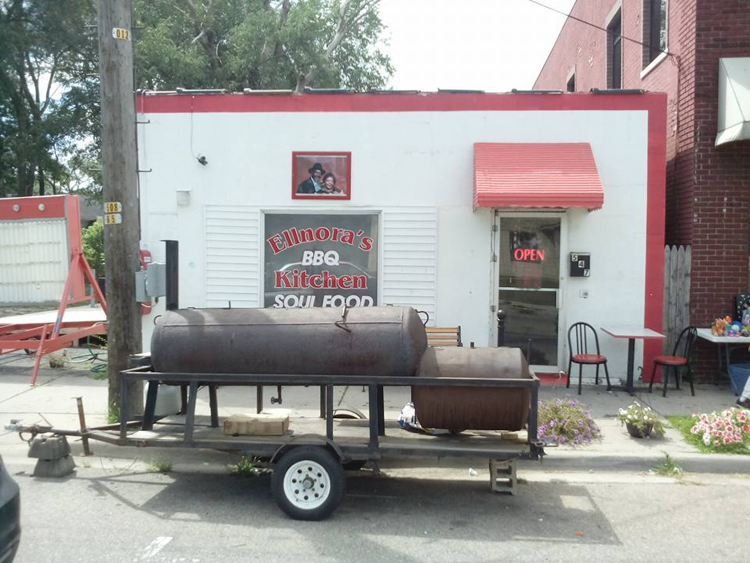 The restaurant located near the corner of Eastern and Franklin street and serves barbeque every Wednesday through Saturday. Every Sunday, you can expect to be served their soul food specialty home made grilled chicken with barbeque and a side of warm mashed potatoes. 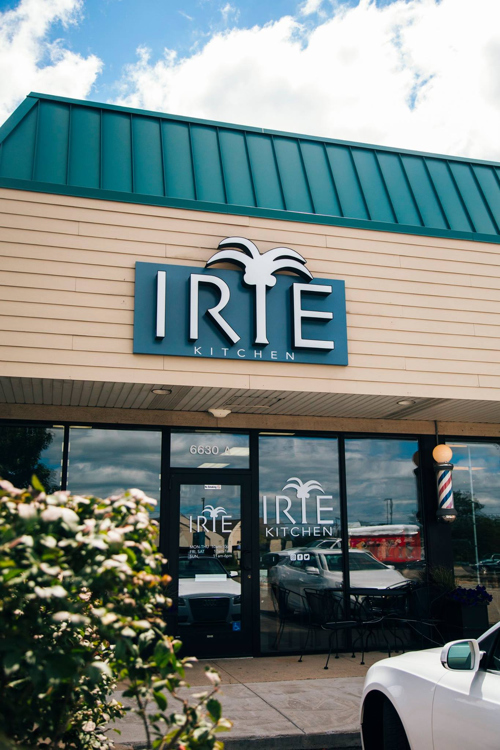 If you are looking for some local Jamaican delicacy, look no further than Irie Kitchen. They promise to provide you with healthy, non GMO food every time. They also offer vegetarian options filled with flavors unique to Jamaica. Open Monday through Saturday 11 a.m. to 9 p.m. 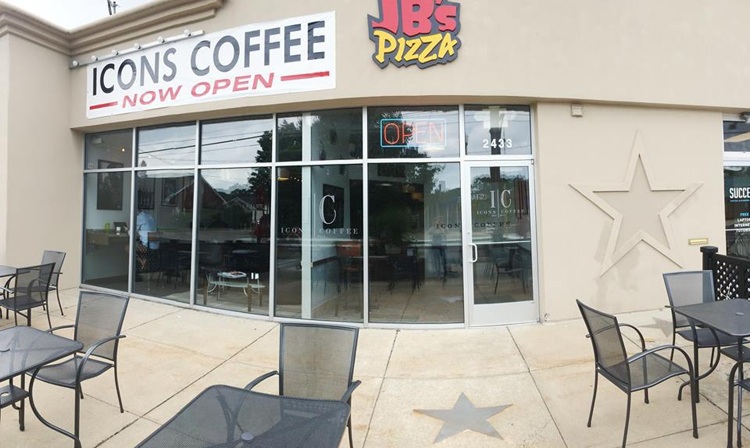 Located in the Alger Heights neighborhood, this eclectic coffee shop features ice chai tea lattes, bubble tea, blackberry vanilla lavender lemonade shaken iced tea, and of course the all-time crowd favorite: a good warm cup of coffee. At this joint you can also find eight delicious Hudsonville ice cream flavors, D’arts Donuts, and bagels. Open Tuesday through Thursday 6 a.m. to 8 p.m., Fridays until 9 p.m. and Sundays until 7 p.m.
Offering traditional Ethiopian dishes all served with Injerra, Ethiopian flatbread. Expect to get your hands messy if you want to enjoy your meal the traditional Ethiopian way. If you call ahead, you also also have the opportunity to observe an Ethiopian coffee ceremony, a daily tradition to welcome visitors. Vegan and vegetarian options are also available upon request. 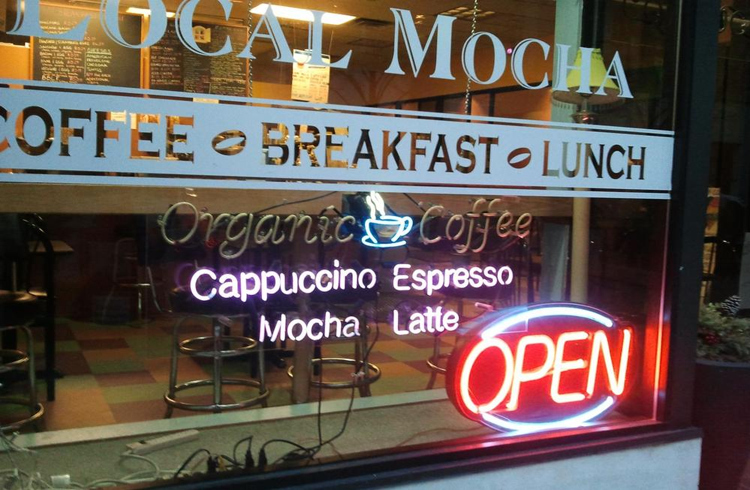 A downtown Grand Rapids stable, this coffee shop specializes in serving premium, fairtrade and organic coffee. Also offering fruit smoothies, home-made tomato soup and chili, delicious espresso drinks with homemade chocolate and caramel. Opened 7 days a week from 7 a.m. to 7 p.m. Located inside Downtown Market, this family-owned juice bar offers specialty juices and smoothies to help you glide with energy all day. Or, if you are recovering from a particularly long weekend, you can pick up a quick booster shot packed full of vitamins and minerals. 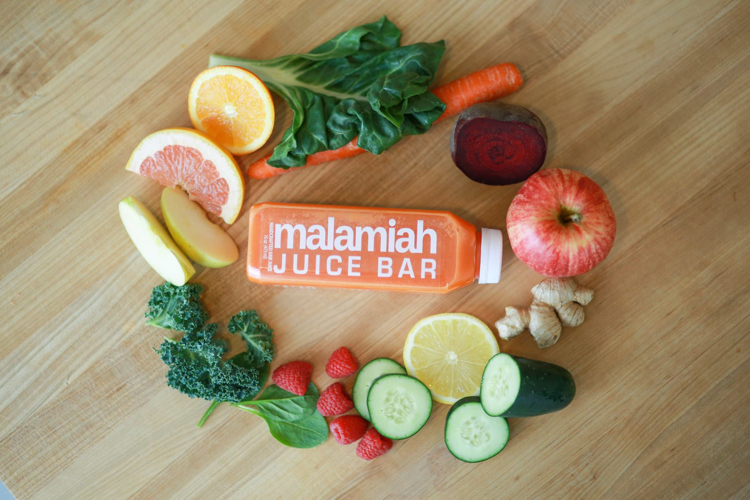 This Juice Bar unlike any other juice bar, partners with local organization to hire and employ youth from the community and provide them with meaningful employment. Open Monday through Saturday from 9 a.m. to 7 p.m. and Sundays from 10 a.m. to 7 p.m. Looking for a new place to grab brunch? Visit Boston Square Ice Cream & Café and get a taste of their delicious Boston Big Breakfast of home-made eggs, pancake, sausage, and crispy hashbrowns. Breakfast and lunch are served all day. A welcoming feel to all visitors, expect to be greeted by cheerful staff. Open Tuesday through Saturday from 7 a.m. to 3 p.m. and Sunday for Soul Food from 12 to 6 p.m. 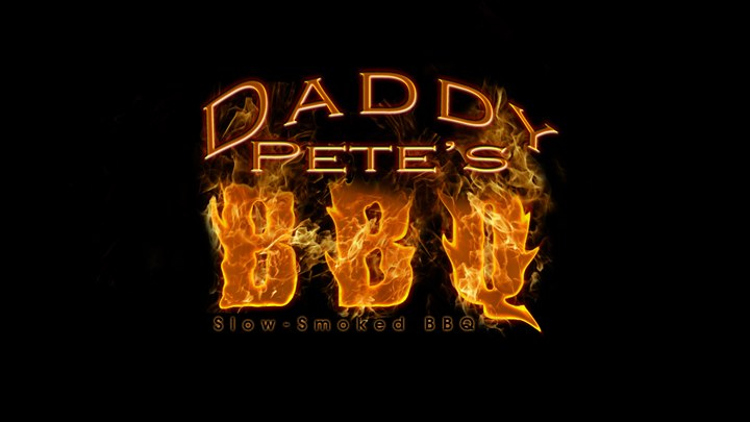 Specializing in delicious, Southern, slow-smoked meats served with a homemade, finger-lickin’ BBQ sauce, Daddy Pete’s is a must-visit. You can also find their smoked meats at their food truck. Open Tuesday through Thursday from 11 a.m. to 7 p.m. and Friday and Saturday from 11 a.m. to 8 p.m.
Hungry for a loaded potato or a loaded tacos? 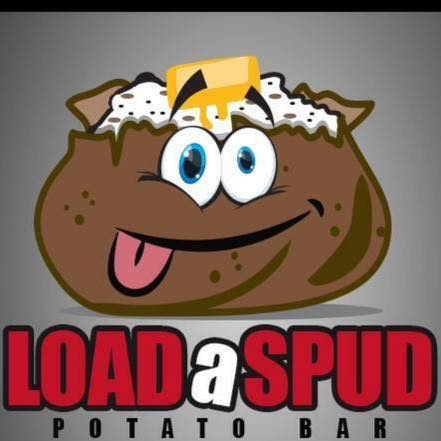 Visit Load-A-Spud or schedule a delicious delivery of hearty potatoes and all the toppings you can think of. Offering delivery and catering or dine-in service—you can enjoy a loaded potato from anywhere. Open Monday through Friday from 11 a.m. to 9 p.m. and Saturdays from 12 to 8 p.m. 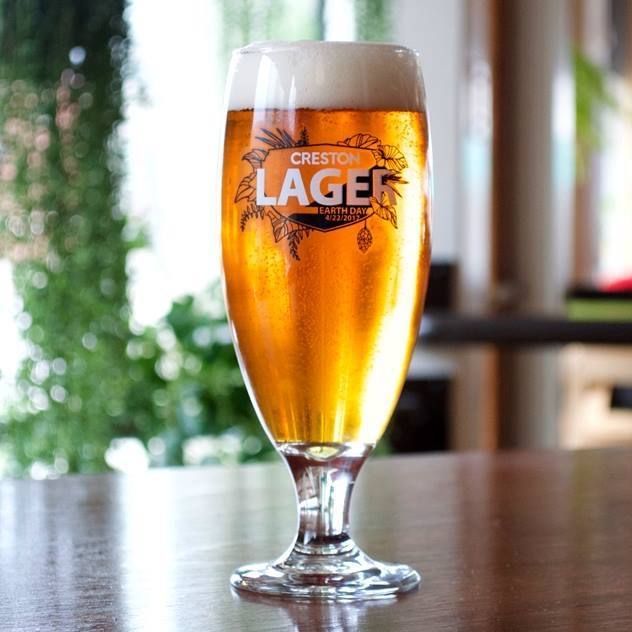 If you are looking to quench your thirst with a cold beer, or a cider on the northeast side of town make sure to check out this brewery. Featuring seven hot sauces ranging from mild spiciness to dangerously hot. Vegan and vegetarian dishes also available for those with dietary restrictions. It’s ample and beautiful space outside and in is just the perfect atmosphere to host your next work meeting. Open Monday through Thursday 12-11p.m., Saturdays 11-12 a. m., and Sundays 10 a.m. - 10 p.m. If you are looking for more local black-owned restaurants, and businesses check out Grand Rapids Area Black Business (GRAAB) directory here. This list has been collaboratively compiled thanks to Jamiel Robinson, founder of GRAAB. Let us know if we missed your favorite spot in the comments! Michelle Jokish Polo is Rapid Growth's On The Ground Editor. To connect with Michelle, you can email her at michellejokisch@gmail.com and follow her on Facebook and Instagram.